The procedures, together with the skills chart, have identified the talent and training needs of the individuals in the team (and across the business if you so choose). To facilitate and drive training, as well as keep records, all these documents can be linked in a Log. The Log need only consist of a few digital pages, with the option of printing it out. Linking these documents ensures employees are working on activities and undertaking training directly aligned to the core business objectives. This maximises productivity and minimises waste. Ultimately it obtain full Skills Chart Benefits. The Training Log Front Cover, Departmental Procedure Index Rating Sheet and the Skills Chart will be available as direct downloads soon. 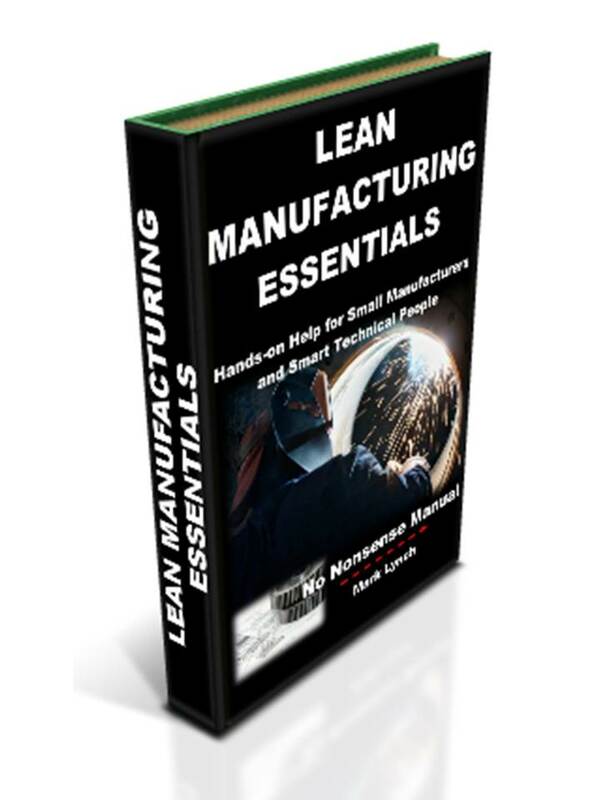 In the mean time why not send an email entitled 'training log pages' to info@advice-manufacturing.com and we'll send you the documents for free, quickly and conveniently. Note: The 'record of training' and 'pages for notes and actions' can simply be written/typed up bullet point notes recording training and associated info such as follow-up actions. Add these to obtain full Skills Chart Benefits. Each person in the department should have their own training log. Training logs can be used to contribute to appraisals. As a minimum, consider undertaking thorough annual appraisals. Additionally, think about more frequent informal reviews – maybe quarterly or half-yearly? Log book training and review sessions can be organised between the departmental manager and team member. Use the session to review progress, as well as identify appropriate training for the future. Each personal log book can be quickly reviewed by the head of department and the employee. 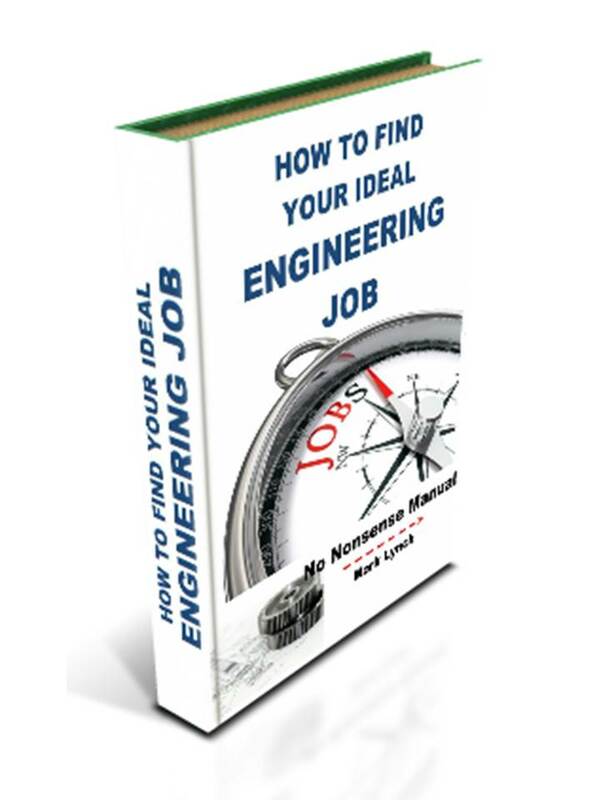 One-to-one sessions work best, either in private or at the team member’s work station. 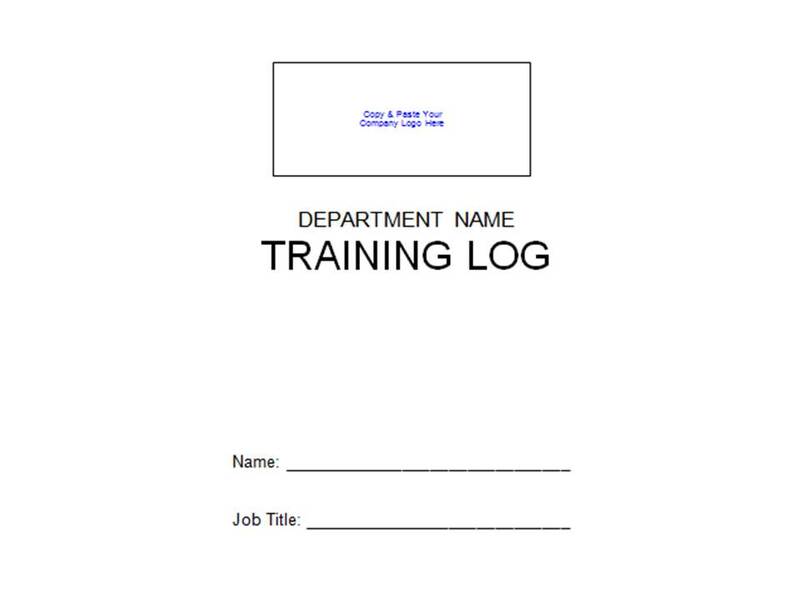 The log should consist of a front cover, the Skills Chart, the departmental procedure index rating sheet, a record of training and finally a page for any notes or actions. The manager should inform each person when the Log Book training session will take place, well in advance. 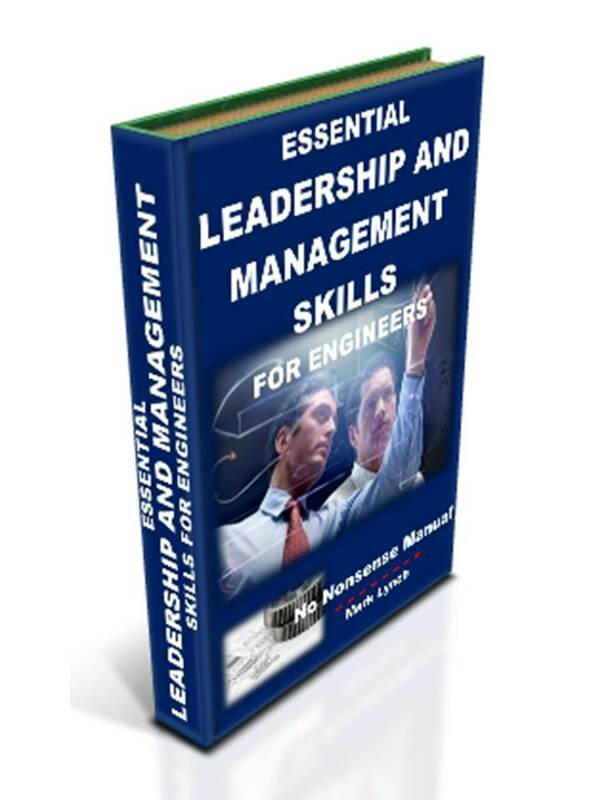 The manager and the employee should undertake the appraisal either at their workstation, a desk, in an office etc. Importantly, it should be a private one-to-one session. The manager should bring the log book, a copy of the departmental procedures, as well as a pen and pad (or a lap top). The manager should explain the purpose of the appraisal (reasons include helping the individual to identify and improve skills and then apply them. The various advantages listed earlier in this section may also help here). The main part of the appraisal should consist of the manager asking the individual to talk through how they have performed against their original objectives. 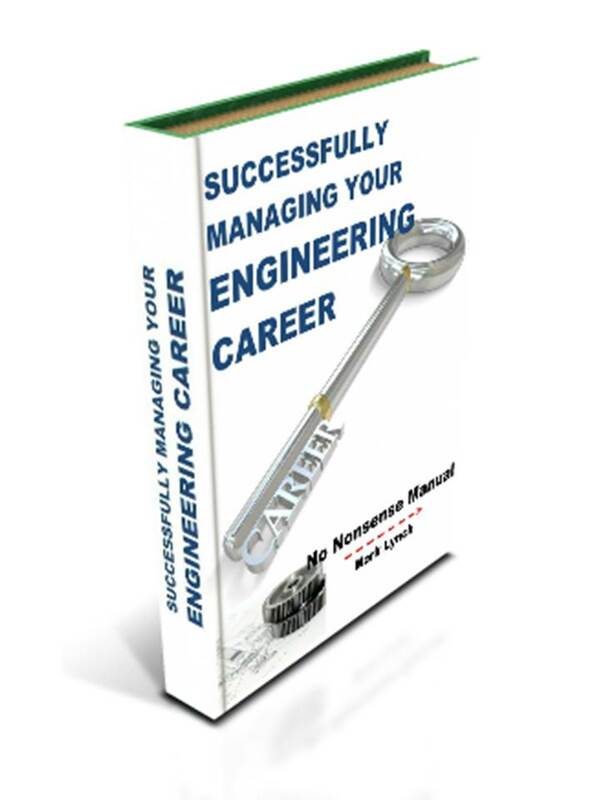 Importantly, the employee’s skill levels should be assessed using the log book documentation. Procedures and process documentation can assist and inform the discussion. Yours may be different depending on what you decided. 8. A number should be placed next to each procedure in the log book, depending on the skill level agreed. A key is provided to explain. 9. Any notes or actions for the future should be entered at the back of the log book. 10. The manager should then thank the employee for their time, before updating the log book on the IT network. 11. 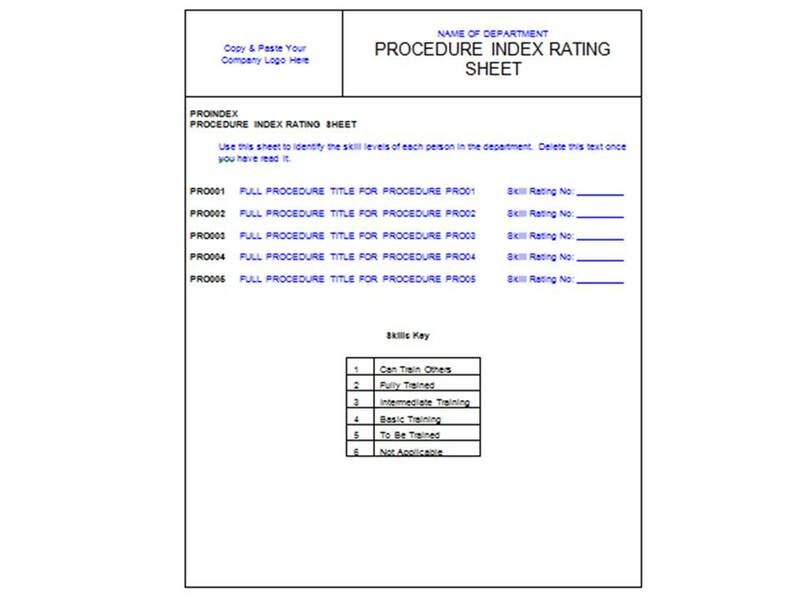 The head of department should update the Skills Chart according to the new skill levels attained (represented by the number rating on the procedure index page of the log book). Ensure sheets are dated. 12. All updated records should then be saved and a new Skills Chart printed and entered in the person’s log book. 13. At this stage the head of department must decide what training action to take. This may include scheduling time in for training or perhaps matching the individual with a more experienced employee capable of coaching and transferring expertise. Importantly, the results must be acted on. 14. The head of department must then feed the planned actions back to the individual. 15. 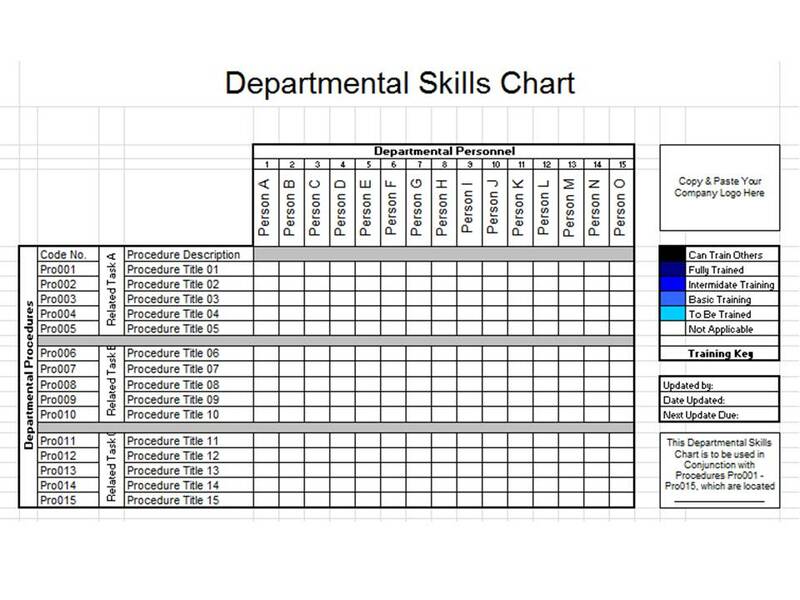 When this process has been undertaken for the entire department, a new skills chart is printed and displayed on the department wall. A date is then set for the next appraisal. 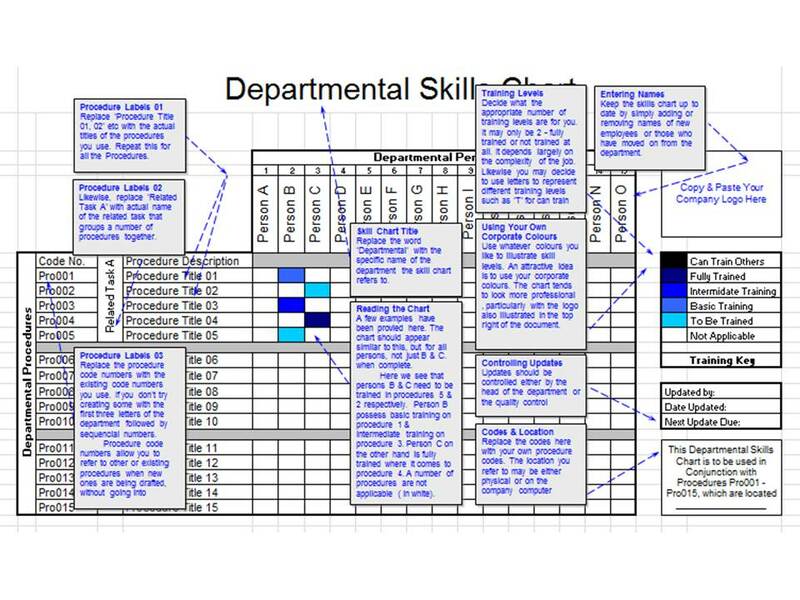 The Skills Chart System represents a powerful method of systematically identifying, displaying and improving skills in a team and organisation. 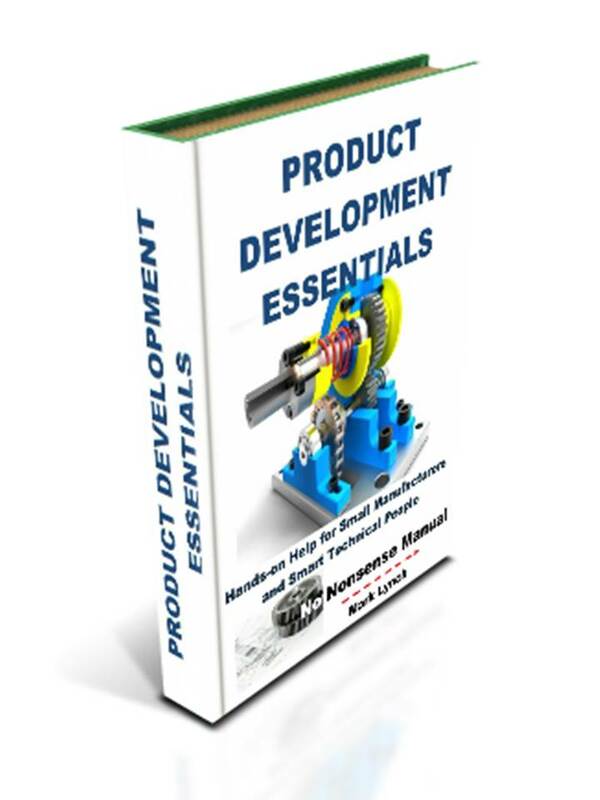 The use of procedures, the Skills Chart and training log books are an ideal method of introducing real benefits into any business. The system has been developed as an ‘off the shelf’ solution any organisation can implement with minimum disruption, whilst yielding significant benefits. 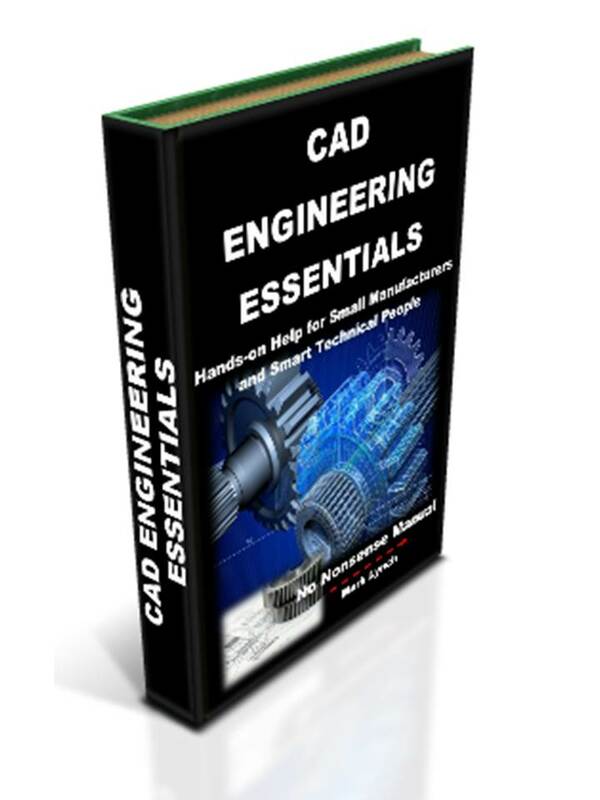 It is adaptable and can be used alongside existing systems. 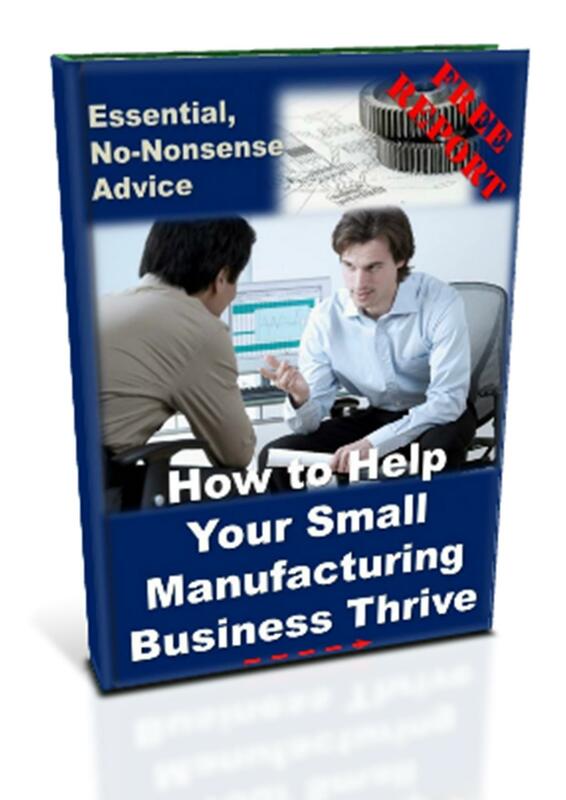 As such, it is an idea small manufacturers should embrace if they are serious about tackling the skills shortage by doing something practical that works for them.